Montezuma is a beautiful location in Costa Rica, quite unlike other towns in Costa Rica. The area is so pure that it is often compared with Maui 50 years ago, or Santa Cruz, California, but with monkeys and warm water. 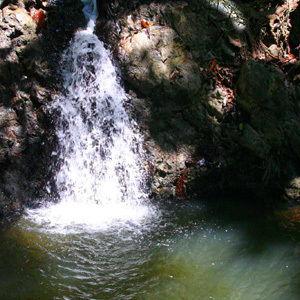 Montezuma area has virgin beaches that you can often find almost deserted, many beautiful waterfalls hikes, and secret surf spots where you can have a great wave to yourself. 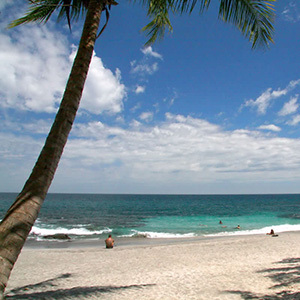 There are several main Costa Rica beaches just to the south of Guanacaste. Montezuma is on the inner rim of the Gulf of Nicoya. The place retains an old world charm about it. The beaches in the area are a popular destination for younger foreign tourists. 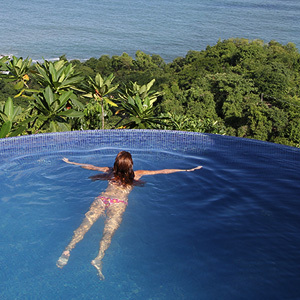 Montezuma features smaller hotels and is perched near to the famous Cabo Blanco National Park. Montezuma has some nice restaurants that offer world-class cuisine — from fine international to typical Costa Rican eating. There are several grocery stores that offer fresh produce and imported fine wines along with a variety of souvenir and clothing shops, an art gallery, and several Internet cafes. 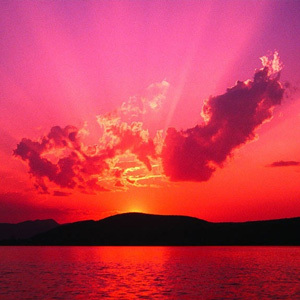 Montezuma real estate has been in demand since many years because the terrain of the place has a natural scarcity of building sites. Many other places in Costa Rica have higher hills, which aren’t as steep, creating an availability of tens of thousands of possible building sites. This natural scarcity in the area insures higher real estate values. Many believe that this area may become one of the most expensive and exclusive beach communities on earth. Another reason for Montezuma real estate high demand is that the woods in the area serve as a transition zone between the dry forests of the north, and the wet forests of the south. As a result, the area is greener, yet still has a dry, comfortable summer. More importantly Montezuma boasts of having some of Costa Rica’s best surfing, snorkeling and diving places. Several professional divers have remarked that it’s the best diving on the Pacific Coast of Costa Rica because of the abundance of fish. Tropisphere is a real estate company in Costa Rica and is the only realtor in Costa Rica that donates 10% of its sales commissions to local community projects. 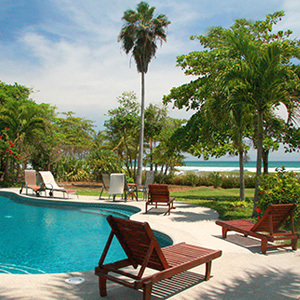 Tropisphere offers you the best of Montezuma real estate that are perfect for your dream home. 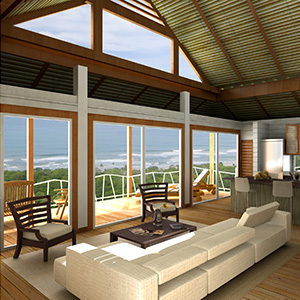 Just visit the site www.tropisphere.com to get more details about property in Costa Rica. You can book your appointment today!